Spices 101: What is Pepper? Go to your dining table right now. Go look at your place setting. What are the two things that always must be there. That’s right salt, and pepper. 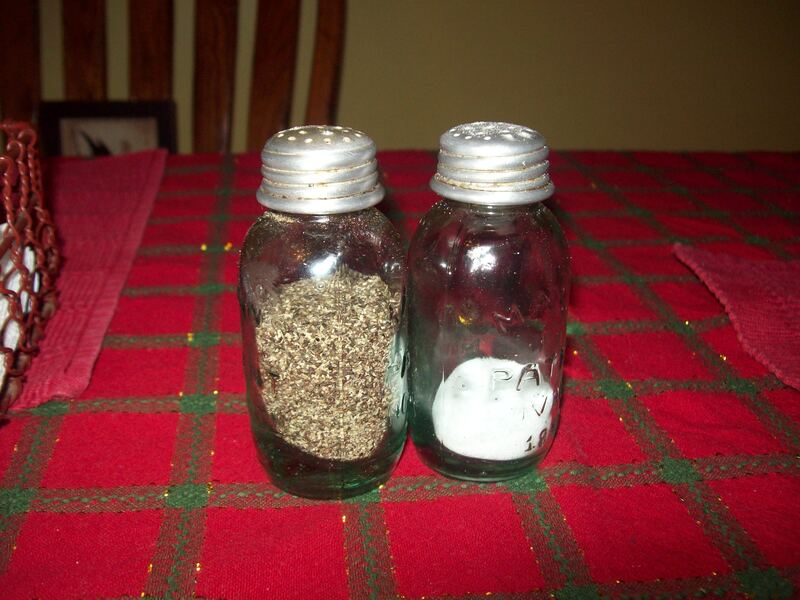 And don’t tell me you don’t have salt and pepper, because everybody knows a real dining table’s gotta have salt and pepper shakers. If you don’t have ’em, buy ’em. 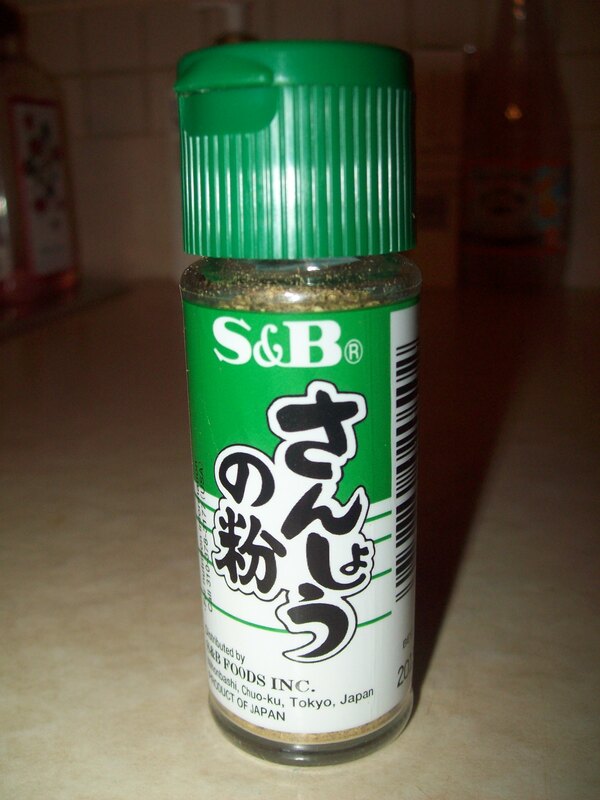 But hey, what is salt and pepper, exactly? Actually I take that back, everyone knows what salt is. It’s salt. It’s made of sodium and chlorine and turns into a cool, white crystal rock thing that makes all food taste better. But! 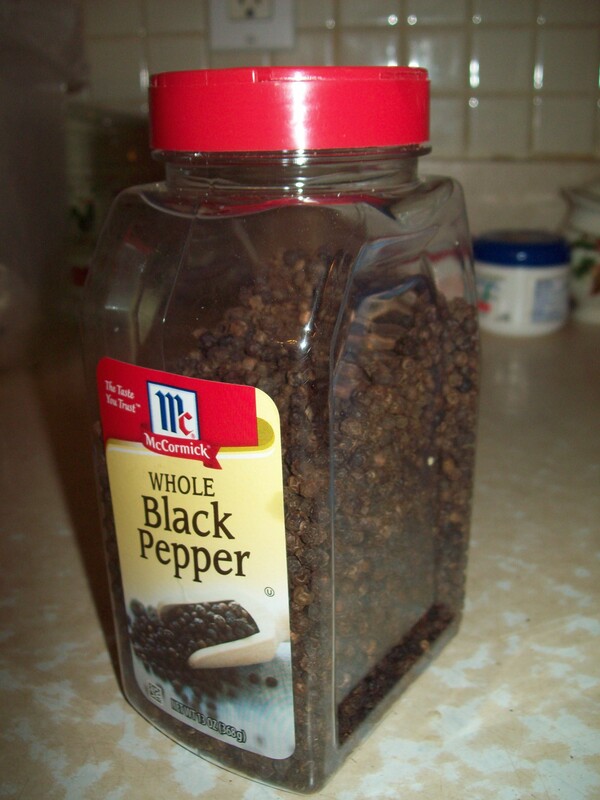 Let’s be real, everyone here has seen pepper before, but most people like yourself are probably dying to know what it really is. Well, I’m glad you asked.